Dizzy is scheduled to take part in Twitch Rivals later today. 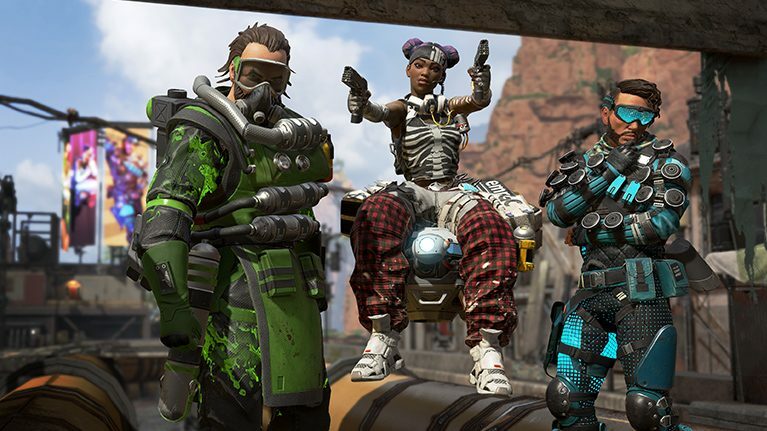 Professional Apex Legends player NRG Esports “dizzy” set the solo kill world record with a whopping 33 kills last night. Dizzy is scheduled to take part in the North American Apex Twitch Rivals tournament today, alongside popular streamers Richard ‘KingRichard’ Nelson, and Tyler ‘Ninja’ Blevins. Twitch Rivals is kicking off today. The European portion of the tournament will begin at 11am CT on Feb. 12 and 19. North American will kick off at 3pm CT on the same dates.